We've recently launched our new website. 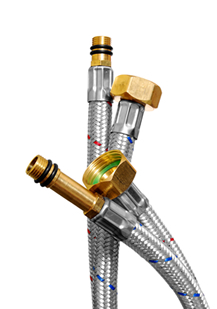 McGuinness Plumbing established in 1974, a leading provider of mechanical services throughout Ireland. We have an enviable reputation for high quality installations and client satisfaction. 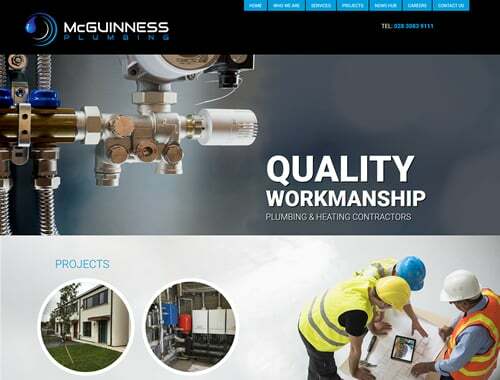 Call us today on 028 3083 9111 or email us on info@mcguinnessplumbing.com for more information on the services we offer. The site was designed and developed by ITS New Media based in Gilford.